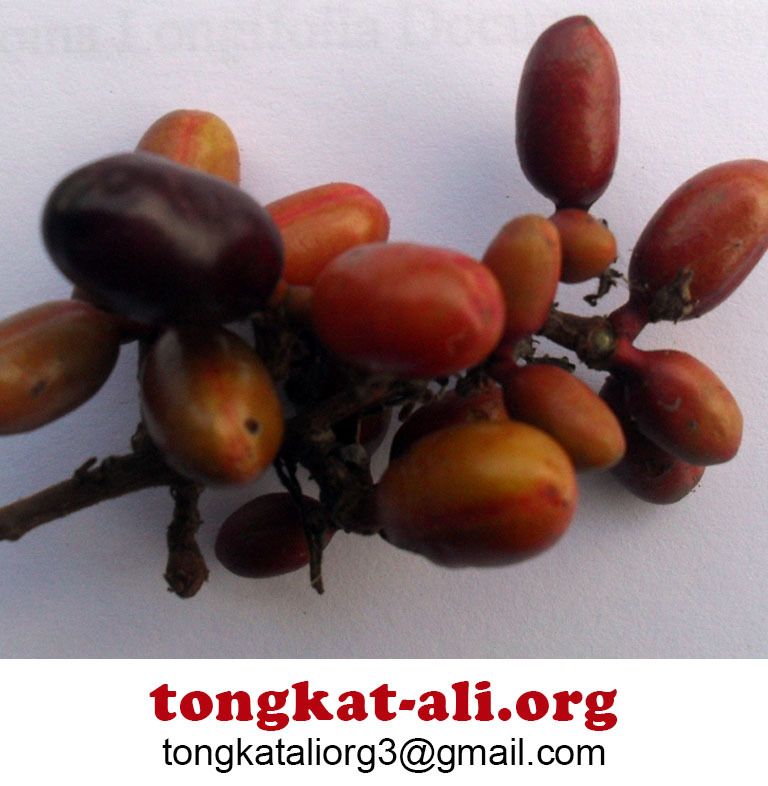 Many websites sell fake tongkat ali, mostly fake 1:200 extract, because 1:200 has traditionally been our most expensive ratio. We produce the 1:200 by filtering our 1:50. There never was anything in 1:200 that wasn’t in 1:50. There are numerous false claims about fake 1:200 extract, not just the obviously wrong one that it is strongest. GMP certification – GMP stands for Good Manufacturing Practice. In the US, the FDA certifies GMP, and certification is legally required for manufacturing and marketing permissions. The FDA issues a certification document. When sellers of fake extracts write GMP compliant, they are typically not certified. But only certification is meaningful, and claiming to comply without having been certified is pharmaceutical fraud. ISO certification – IS0 stands for International Organisation for Standardization; this is anNGO present in most countries, doing inspections and issuing certifications. Buyers should always ask for proof. HPLC Standardisation – High Performance Liquid Chromatography (for a video beginner’s guide, see here). In most cases, this is just a lie. HPLC is expensive and time consuming, and labs that have the necessary equipment are far in between. Those interested to buy from a website that claims HPLC standardization should always request information on what lab precisely is doing the HPLC testing, as well as a lab report no older than 30 days. Potential buyers should avoid being bullshitted with references to this being a business secret. Quacks with secret formula’s or secret labs are a danger to public health. Some websites trying to sell fake 1:200 extract are possibly run by the Mafia or Chinese Triads. Others are simply schemes of SEO marketeers, tempted by the high profits from selling fillers to unsuspecting bodybuilders or elderly men who believe to purchase a facilitator for their ambitions or a solution to their problems.